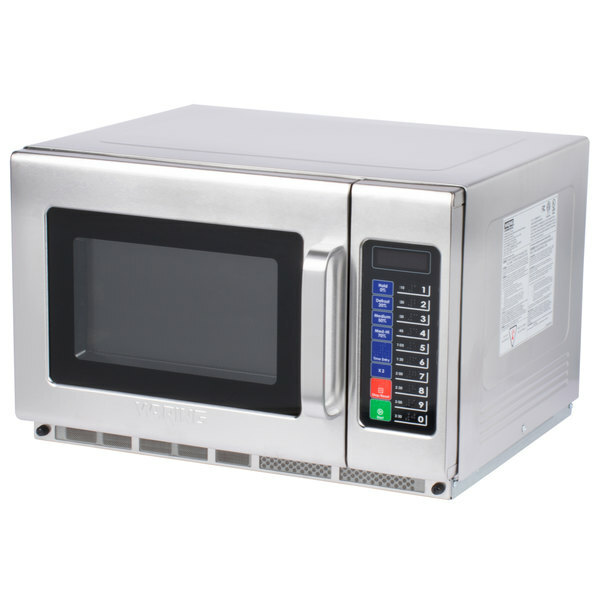 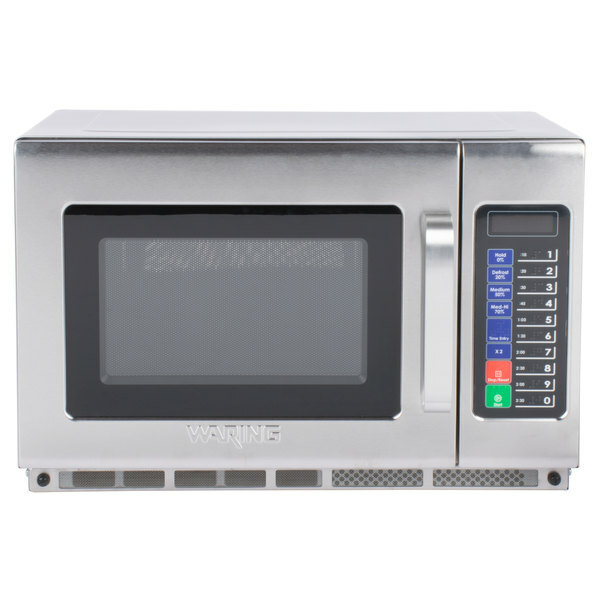 Boasting a durable construction and space-saving size, this Waring WMO120 stainless steel commercial microwave with push button controls is a must-have addition to any large scale food operation. 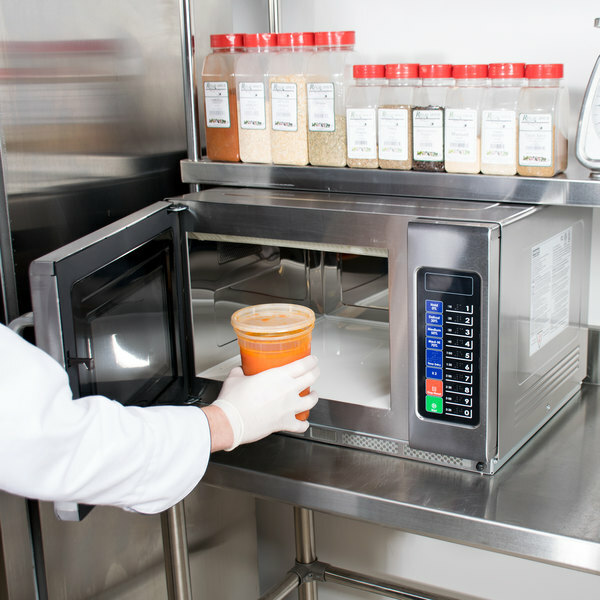 With 1800W of power, this compact countertop appliance can quickly and efficiently cook sandwiches, soups, pre-packaged lunches, and more! 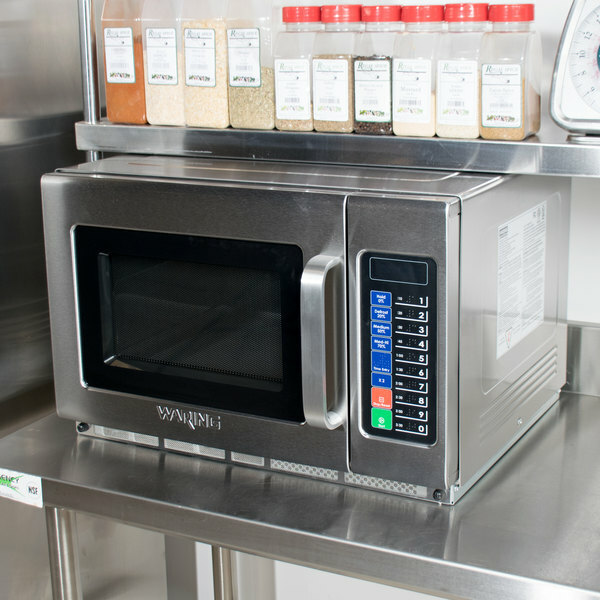 The polished stainless steel construction allows for simple cleaning and maintenance, plus it adds visual appeal to your kitchen or break space. 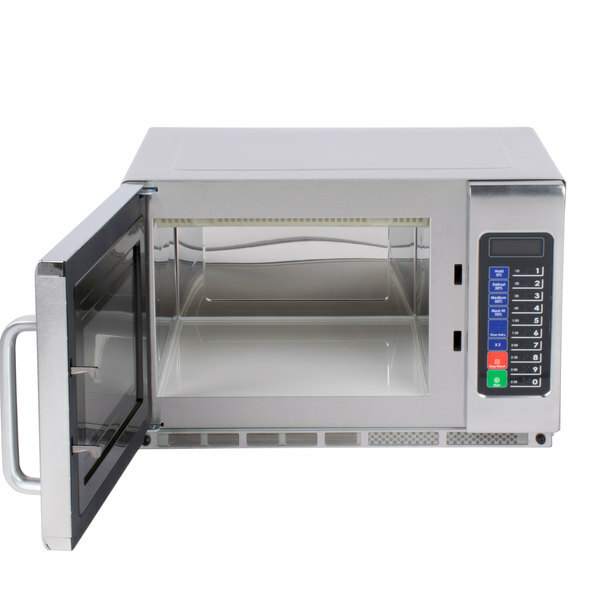 This Waring WMO120 model also features a cleanable / replaceable air filter, providing you with the confidence that your microwave will operate at peak performance. 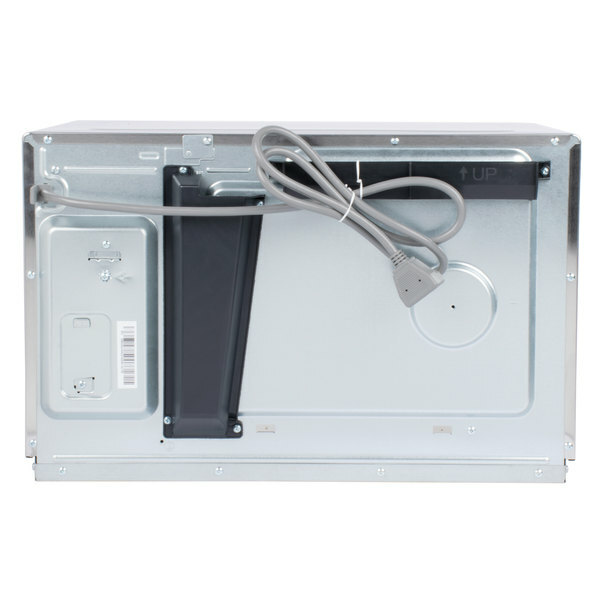 This unit requires a 208/230V electrical connection. 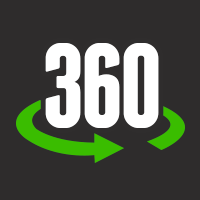 Front to Back: 20 3/4"